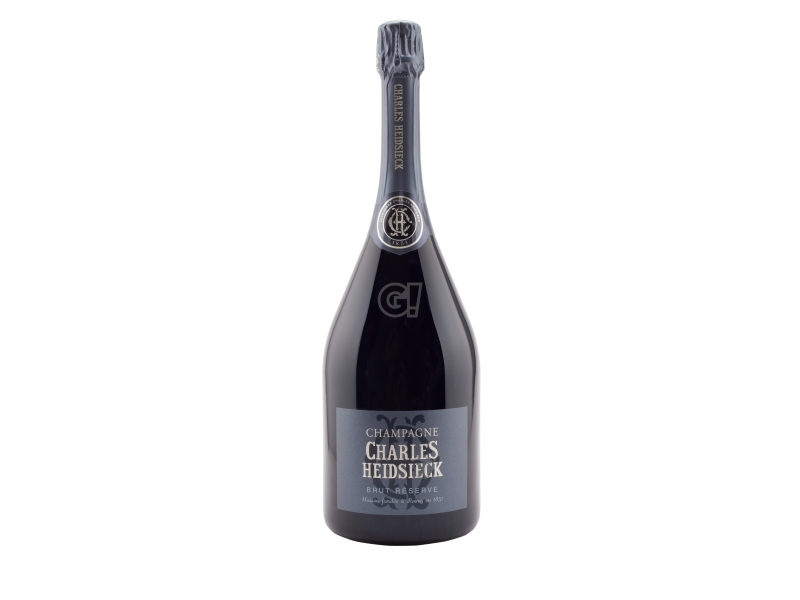 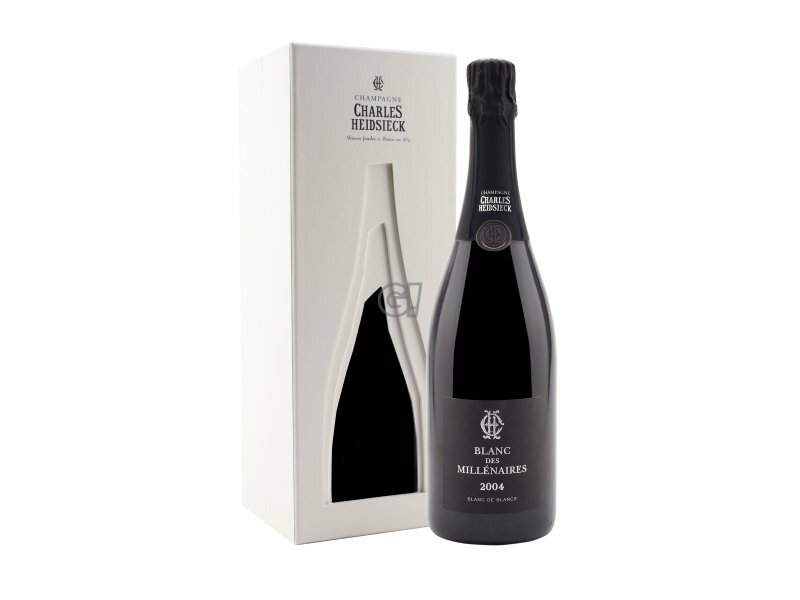 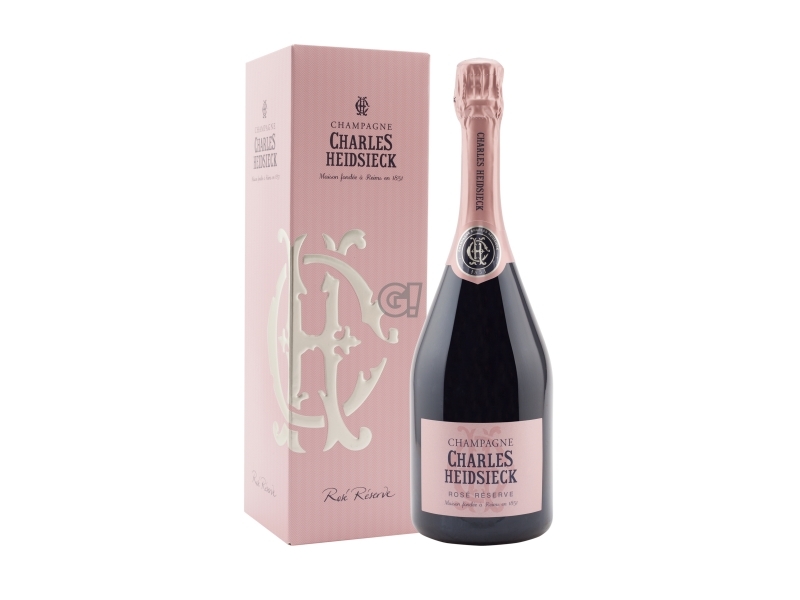 The Champagne Blanc de Blancs by Charles Heidsieck is a new Cuvée by the Maison, 100% Chardonnay coming from a large selection of vin de réserve from various terroirs. 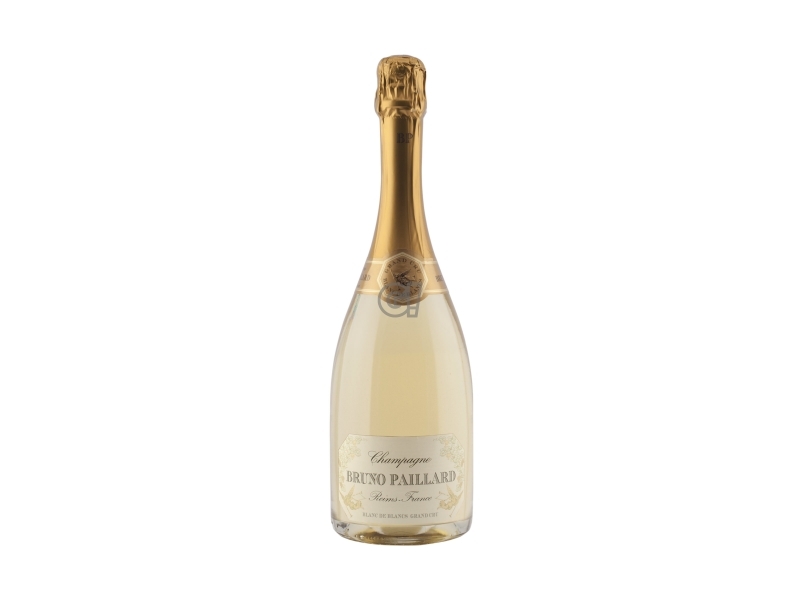 Champagne Brut with delicate freshness, creamy and well balanced. 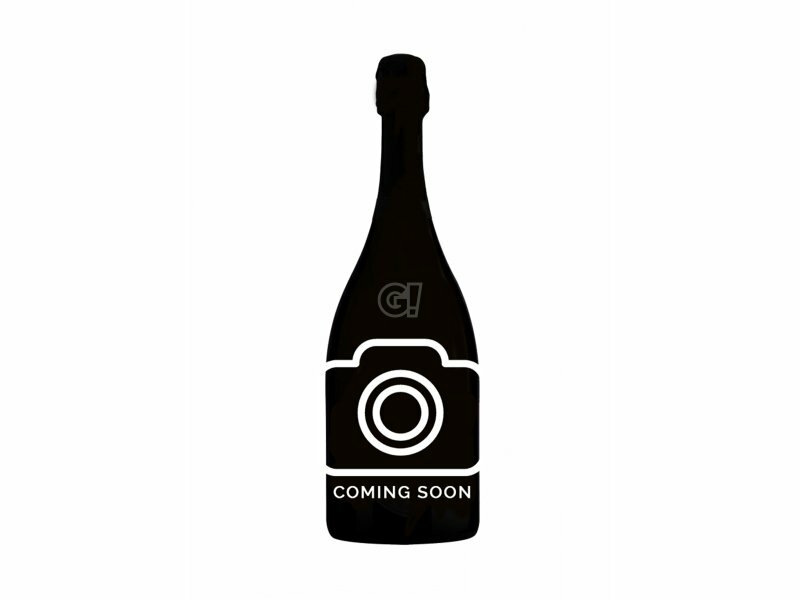 Salty and mineral final touch.